How do I find the right probiotics? How do I reverse a gut damaged by too much sugar and processed food? Is there one basic health eating plan that is easy to implement? What is a simple protocol for healing my gut? How will I know it is working? Do I absolutely have to be gluten free. I feel this is not possible for me. Are gut issues related to and driving my joint pain? Are there alternative therapies other than traditional western medical pharmaceuticals to heal Crohn’s Disease and Ulcerative Colitis. Does coffee and alcohol hurt the gut in any quantity? What else do I have to do to get better? It seems I am already doing everything but yet I still have problems! 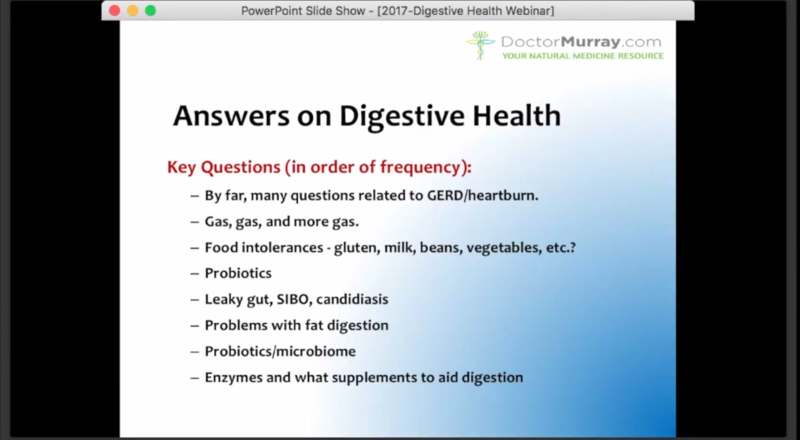 Join me as I help answer these questions and more with my recorded webinar: Digestive Health Q&A.